HILTON HEAD ISLAND, SC (WTOC) - Professional golf has returned to our area. The 51st RBC Heritage started Monday. 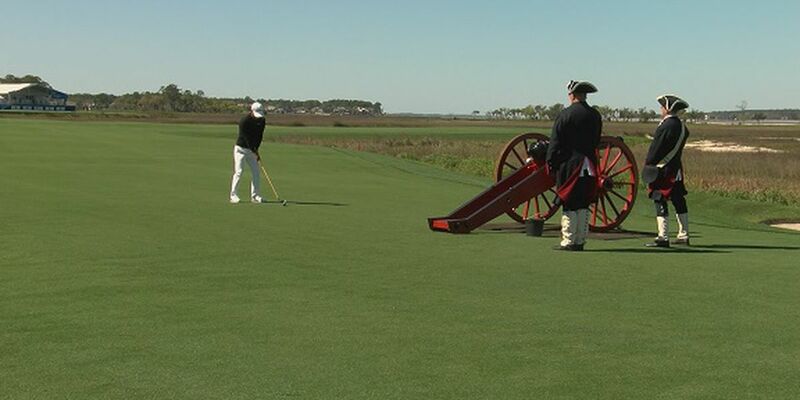 The traditional opening ceremony was held at the Harbour Town Golf Links. The Heritage is getting even more than the traditional boost from its position on this calendar this year. The golf high that started in Augusta Sunday with Tiger Woods’ historic Masters win now carries over into Hilton Head for the biggest week of the year in this golf community. The loudest opening shot in golf was more like an echo this time. “We have a great field, and that’s a great compliment and testament to this event and where it is on the schedule following the premier event in golf,” said Steve Wilmot, RBC Heritage Tournament Director. The 51st RBC started with it’s traditional bang on the banks of the Calibogue Sound. This year’s tournament at Harbour Town also started with a buzz - the lingering excitement from one of the all-time great Masters Tournament making the Heritage seem even bigger than usual. “It’s magnificent. It’s the number one thing on our calendar. Our calendar is built around this classic. 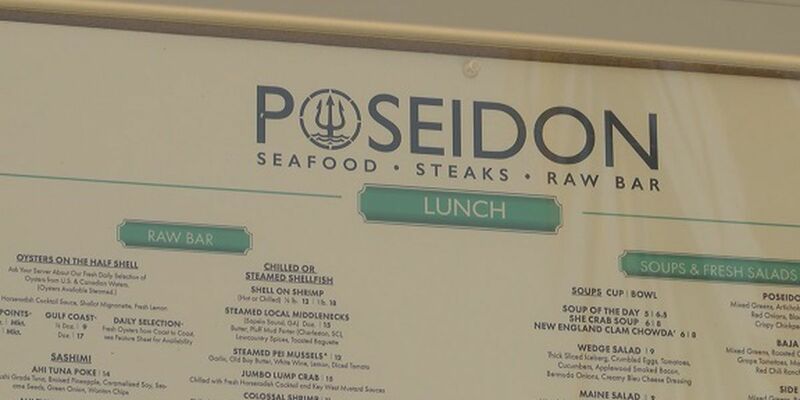 It’s outstanding,” said John McCann, Hilton Head Island Mayor. This event that is a postcard for the Lowcountry had some outside the community on Monday. Japan’s Satoshi Kodaira hit the ceremonial opening tee shot. Savannah’s Al Kennickell - the 2019 Heritage Honorary Chairman - emceed the event. “It was a lot of fun, I will say this, when you practice doing this, you don’t practice holding onto your notes to keep them from flying away. I told somebody that if we had a big gust of wind, it was going to be a very short ceremony,” Kennickell said. Instead, it was once again a unique one - the symbolic start of a week that will bring world-class golf to Harbour Town and international attention to Hilton Head Island - an exciting weekend for the area getting starting with one Monday swing. There’s a lot of excitement coming into the Heritage this year because of an especially deep field - 15 of the top 25 players on the PGA Tour’s season points list - 6 of the top 7 on the European Tour’s Order of Merit, and once again, the number one player in the world, Dustin Johnson, took that position back with a second-place finish in Augusta. 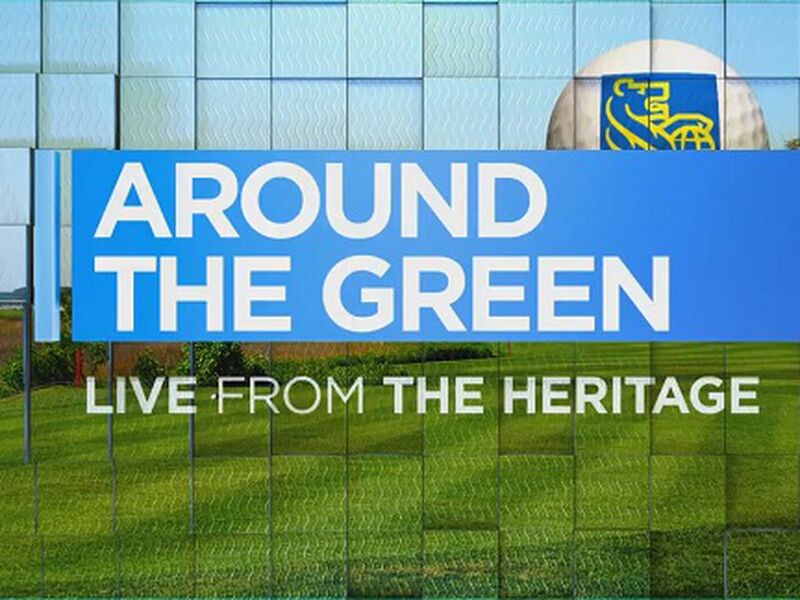 You can watch the RBC Heritage Tournament all weekend long on WTOC. It will air from 3-6 p.m. this Saturday and Sunday.